Do you like Rosie's New Look? Share it with your friends. 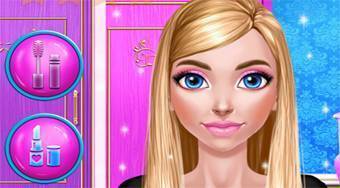 Rosie's New Look - help the young girl called Rosie with the makeup and selection of smart clothes.